There is a lot of planning involved in designing and constructing religious facilities and churches. And rightfully so – these structures are more than just buildings, they are sacred places representing the beliefs of entire communities. J.S. 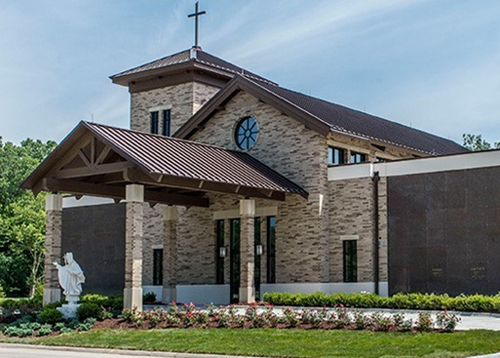 Vig is proud to be considered the go-to construction company for religious facilities. We approach each project with respect, thoughtful planning and strict adherence to budget, in order to deliver a space of worship your congregation can be proud of. 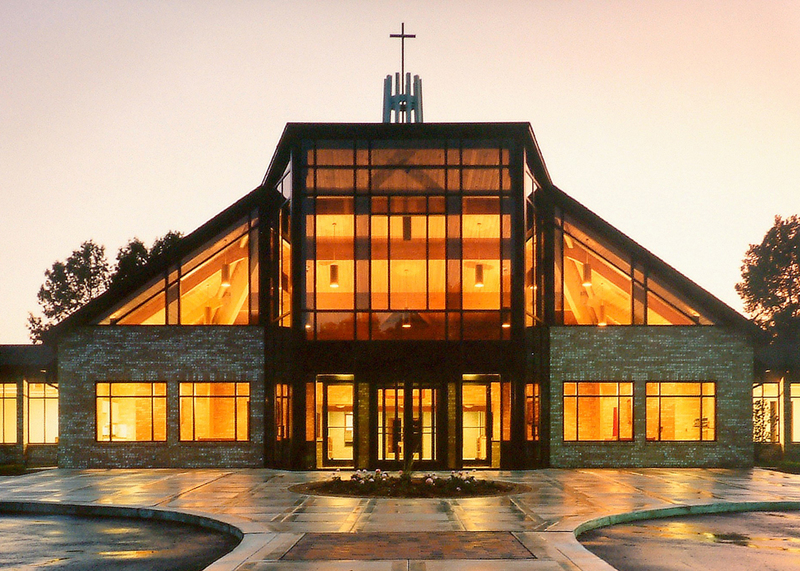 Discover our most notable religious facility construction projects below.